By buying this product you can collect up to 44 loyalty points. Your cart will total 44 points that can be converted into a voucher of 1,32 €. Fabric: Technical canvas with zipper and 5mm of foam protection. Printing: Digital with eco inks. This product is watter repellent. Here you are the new iPhone 6 Double sim case! With manual switch and quality made incase sim holders. Turn your iPhone 4 / 4s into a ergonomic joystick ergonomic. 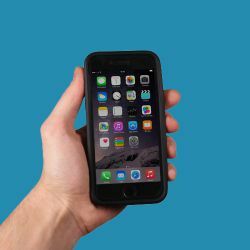 With Joypad VaVeliero you have the chance to make the game on your iPhone as a natural action on the console's most successful. 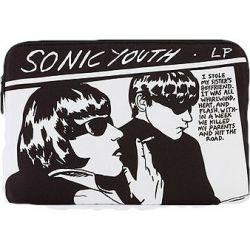 Designed in England and Made in Portugal, this both provocative and fun sleeve made with pure cotton complete with removable padding has a unique design, both for the peculiarity of the subject and for the uniqueness of the Limited Edition to which it belongs. The iLounge pillow holds your tablet in place, so you don’t have to! With its unique and ergonomic design, this tablet holder can be used anywhere. Compatible with most tablets, the iLounge is the perfect accessory to keep you and your tablet comfortable! 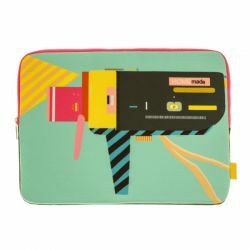 Flamingo iPad Air Sleeve by Woouf! 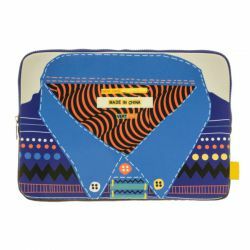 Flamingo by Woouf is a protective sleeve with zipper for iPad air, made of water repellent ripstop technical canvas in Barcelona. 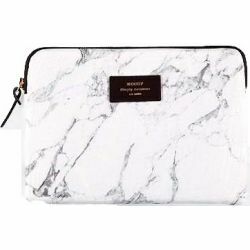 White Marble iPad Air Sleeve by Woouf! White Marble by Woouf is a protective sleeve with zipper for iPad air, made of water repellent ripstop technical canvas in Barcelona. 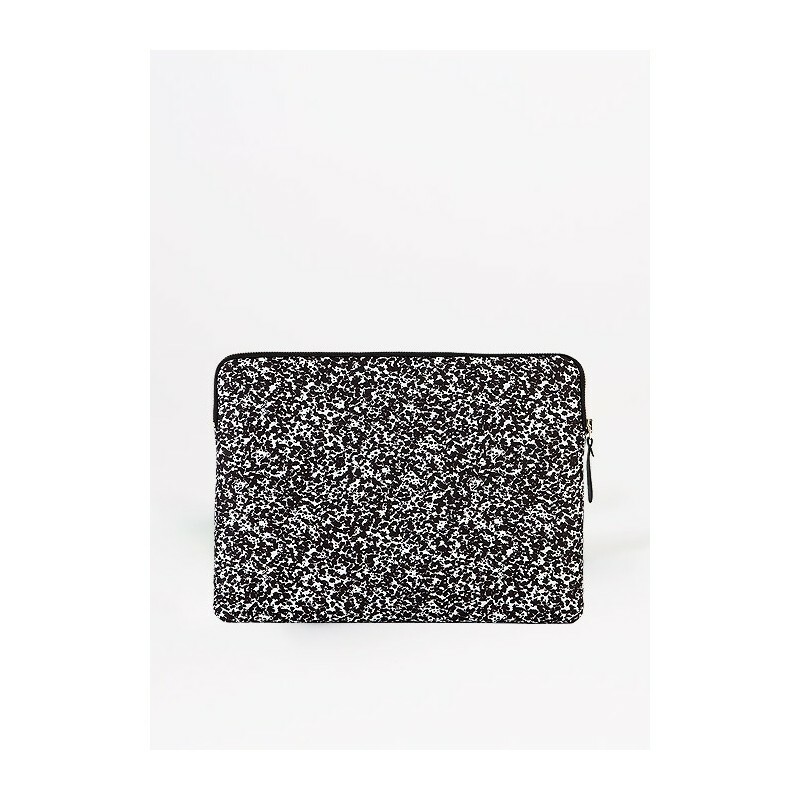 Black Marble iPad Air Sleeve by Woouf! 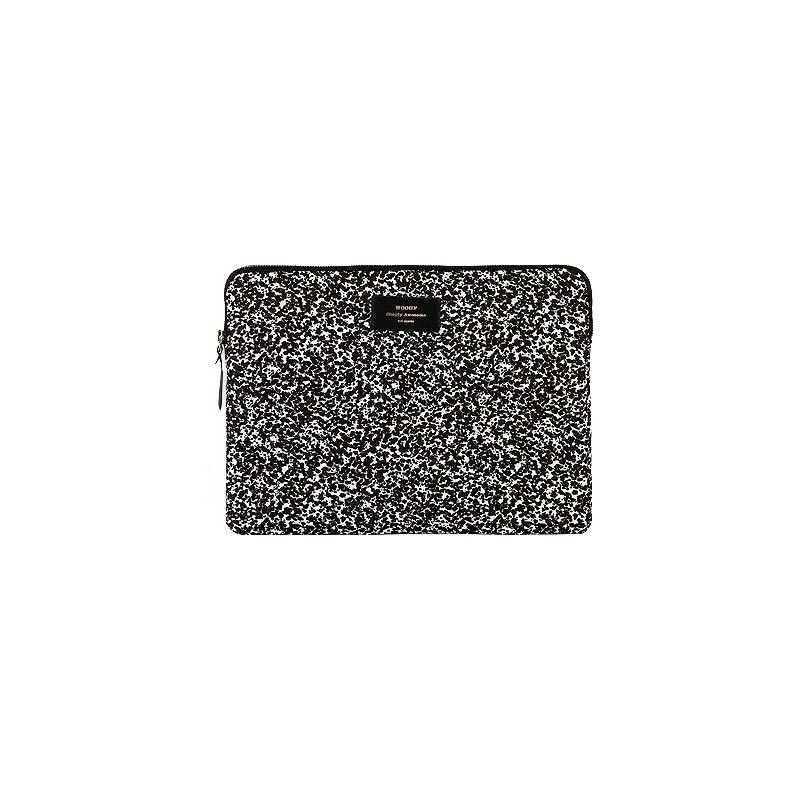 Black Marble by Woouf is a protective sleeve with zipper for iPad air, made of water repellent ripstop technical canvas in Barcelona. 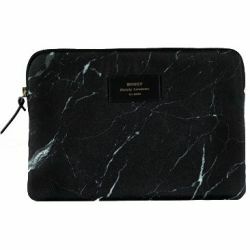 Black Marble 13" Sleeve by Woouf! 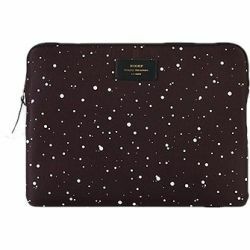 Black Marble by Woouf is a protective sleeve with zipper for 13 inches MacBook, MacBook Pro ed MacBook Air, made of water repellent ripstop technical canvas in Barcelona. A compact and portable phone pillow that holds your phone in place so you don’t have to. 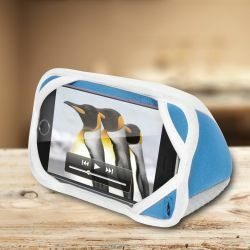 With its unique and ergonomic design, this mobile holder is the perfect accessory to keep you and your mobile comfortable. Compatible with most mobile phones and can be used anywhere.